Try overlanding without the heavy investment in a new vehicle or gear. 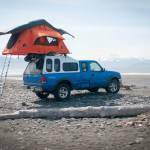 Pacific Overlander rents Toyota and Land Rovers ready to roll with Autohome tents and full camping kits. This spring, open your eyes to a stunning sunrise from a rooftop tent, no big investment needed. Launched in 2016, Pacific Overlander offers 4×4 SUVs with rooftop tents for rent. Plus, each vehicle comes with a large cooler, camp table and chairs, stove, and cooking equipment. Just reserve a campsite, or pick a route and go! The service aims to simplify camping while traveling. Instead of flying with loads of gear and renting a car, Pacific Overlander bundles it all together. 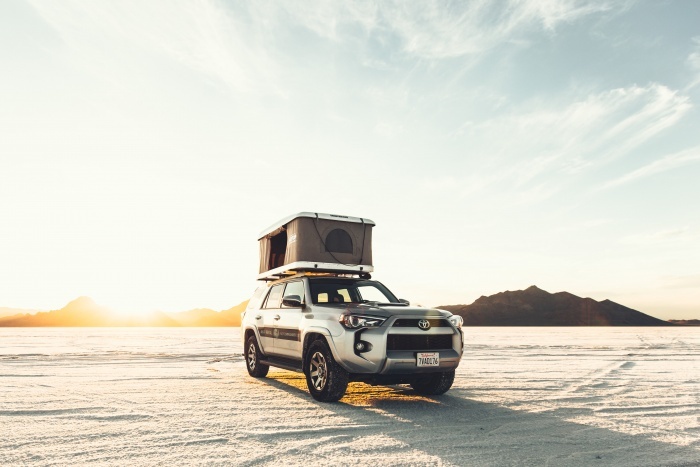 While not the only rooftop rental service, Pacific Overlander specializes in the American West. It offers packages in San Fransisco, Los Angeles, San Diego, Portland, Seattle, and Las Vegas. Both roundtrip and one-way travel are supported, but one-ways incur an extra fee. 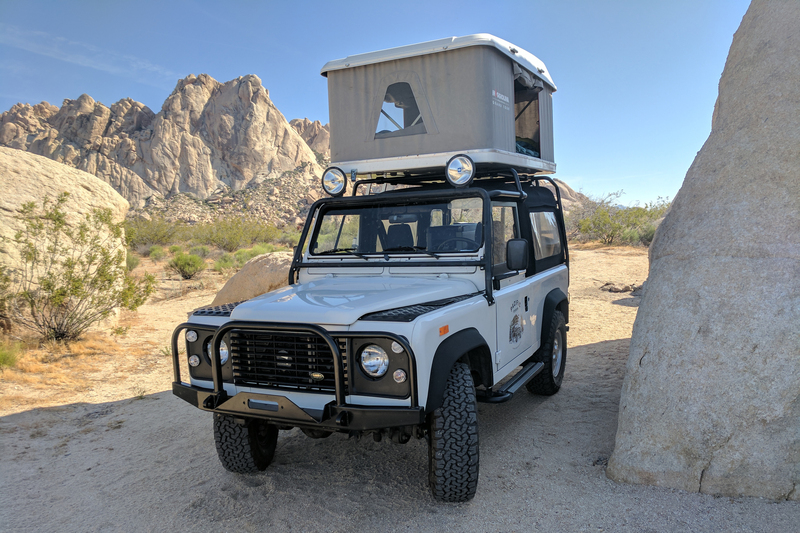 Pacific Overland also offers unique trip ideas, with locations like Big Sur, Zion, Death Valley, and Joshua Tree, to name a few. Some of the trips include a reduced rate at below $100 per day. 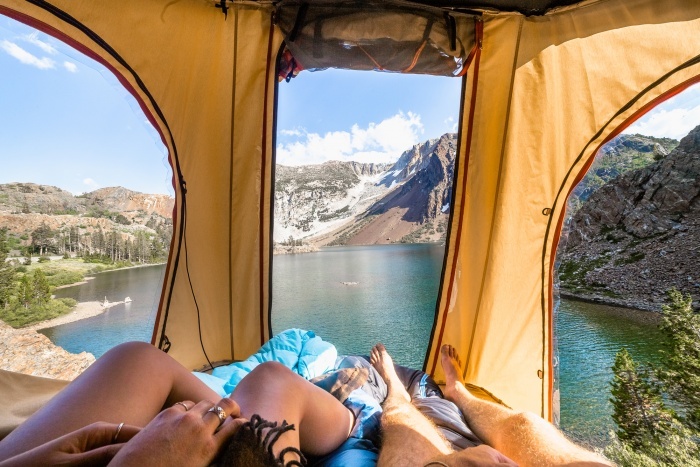 Rooftop tents have boomed in popularity for good reason: They are extremely comfortable. 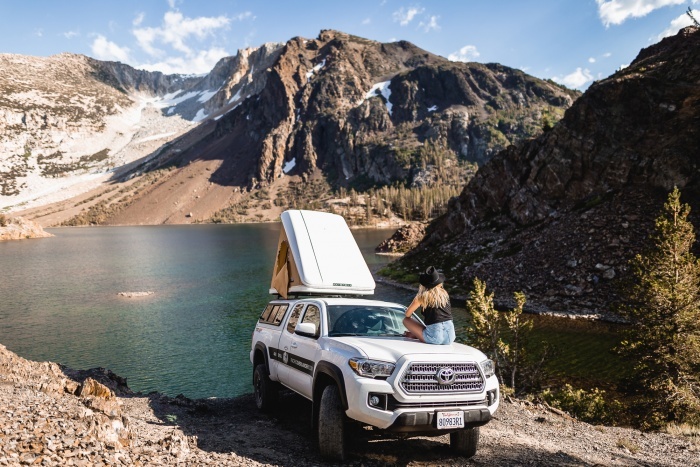 We used them camping through Canada and for months in Alaska and were impressed with the durability and ease of use of rooftop tents even in nasty weather. But they do have a steep barrier to entry. 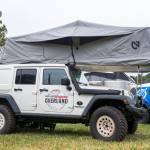 First, you need a vehicle suitable to mount one on, then expect to drop $1,000 or more on the tent. 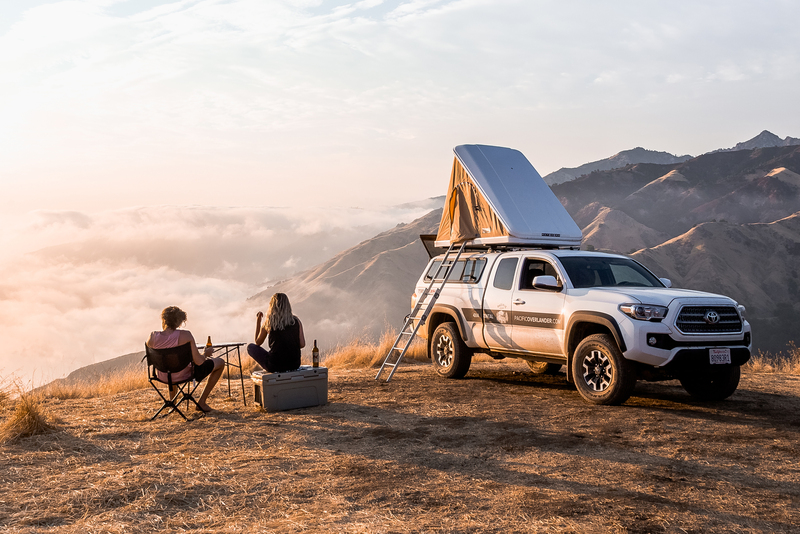 Get a taste of overlanding and rooftop camping with Pacific Overlander.